Property Management can be the key to reaping maximum rental returns on your property. Many tenants insist on renting managed properties and are often prepared to pay a premium for this. 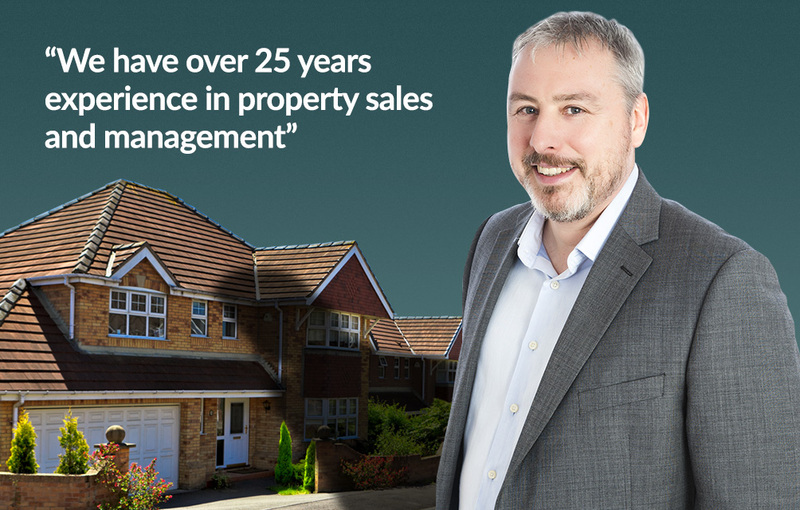 Instructing Shepherd and White to manage your property gives you peace of mind that both your property and tenant will be cared for 24/7. Shepherd and White will look after the general day-to-day management and more complex issues such as emergency repairs, collection of rent, transfer of utilities and much more. First impressions count, making the presentation of your property critical to a successful let. Consider addressing any DIY jobs you have been meaning to get done, add a fresh coat of paint where necessary and try to de-clutter to make rooms appear larger. Shepherd and White can take photographs, produce interactive floor plans and an Energy Performance Certificate (EPC) all in just one visit. Before you let your property you must obtain a professional and comprehensive inventory. This will set out the condition and contents of the property. Shepherd and White will organise a written and photographic inventory on your behalf. Accompanied viewings mean we can use our expertise to help let your property. We offer a dedicated and unrivalled service 6 DAYS A WEEK. We are open 9.30am to 5.00pm Monday to Friday and Saturday 9.30am to 12.00pm. As soon as an application is received we will contact you to communicate full details of the tenant along with any special conditions to help you decide whether or not to accept. Arrange a Gas Safety Record where applicable (charges apply). All tenants must sign a standing order to instruct their bank to pay the monthly rent. For your added peace of mind, where applicable we will hold the deposit as a stakeholder and register this with My Deposits scheme, resulting in a faster and more efficient deposit release process at the end of the tenancy. On the day of move in your new tenants will meet us at the property to collect the keys and go through the contract and inventory. For both Fully Managed or Let Only landlords we will take metre readings and inform all utility companies of the new tenants details. Let Only landlords will receive a copy of the signed contact and inventory along with contact information for your new tenant. Congratulations your property is now let!